Firefighters came from 6 towns and had to truck water from 3 miles away to fight the blaze on Chicopee Road that spread to a nearby barn. Firefighters had to bring water from miles away to fight a house fire on Chicopee Road in Standish on Friday. No one was home at the time of the fire, and no injuries were reported. 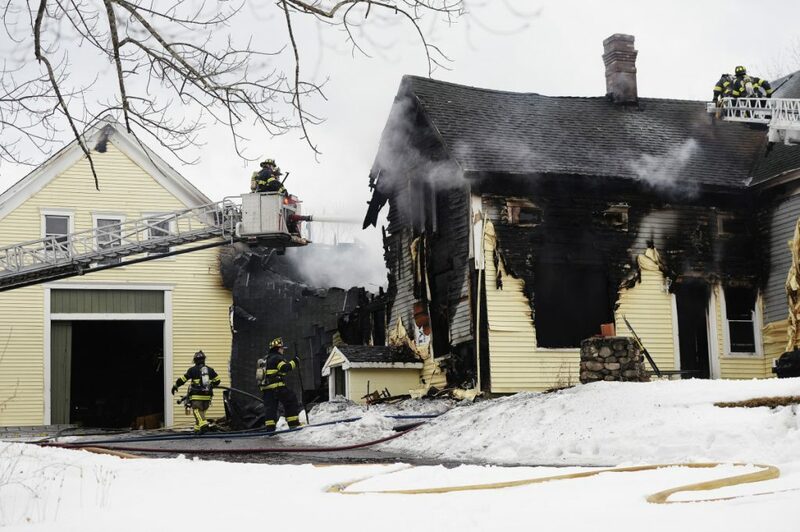 Standish Fire Chief Robert Caron said a caller reported smoke coming from the farmhouse windows around 1:15 p.m. Crews arrived at the house to find heavy fire on both stories. Because there were no hydrants in the area, Caron said water had to be trucked in from two locations approximately 3 miles away. 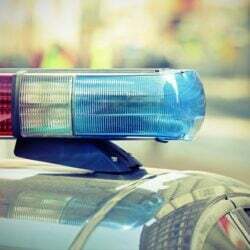 The chief estimated the loss was valued at more than $400,000. He said the husband and wife who lived in the house – he did not provide identities – were displaced by the fire. The State Fire Marshal’s Office will attempt to determine the cause next week. The fire reached three alarms. Crews from Standish, Baldwin, Buxton, Gorham, Hollis and Windham brought the fire under control in about two hours. Caron said crews from Baldwin, Gorham, Gray and Raymond assisted by covering the Standish stations during the blaze.